The library will close for two extra days on Monday, Aug. 15 and Tuesday, Aug. 16. Repairs are being made to the buildings air conditioning. 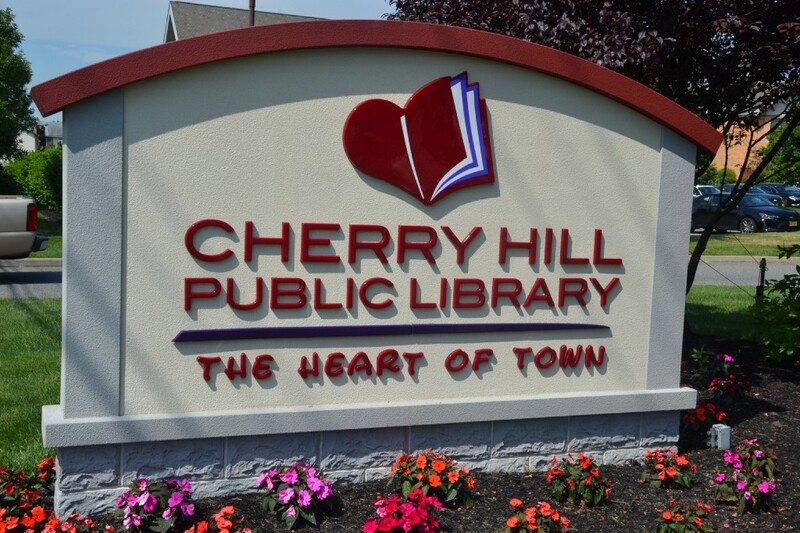 Cherry Hill residents should not plan on visiting the Cherry Hill Public Library early next week, as the library will be closed for three days. The library will be closed from Sunday, Aug. 14 through Tuesday, Aug. 16. The library announced the Aug. 15 and 16 closure earlier this summer. The library will be closed those days as repairs are made to the building’s air conditioning. The library is also closed on Sunday as it normally is during the summer. The library will be open normal hours on Aug. 12 and 13 from 9:30 a.m. to 5 p.m. It will re-open to the public on Wednesday, Aug. 17 at 9:30 a.m.
For more information or updates, visit www.chplnj.org.